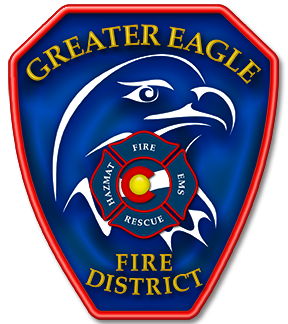 Greater Eagle Fire wants to hear from you! Emergency Services Consulting International (ESCI) has been contracted by GEFPD to conduct an Organizational Study of the District. You are invited to attend a town hall meeting, Tuesday, 1 September at Station 9, to provide your input regarding the operational, economic and policy issues facing our District.